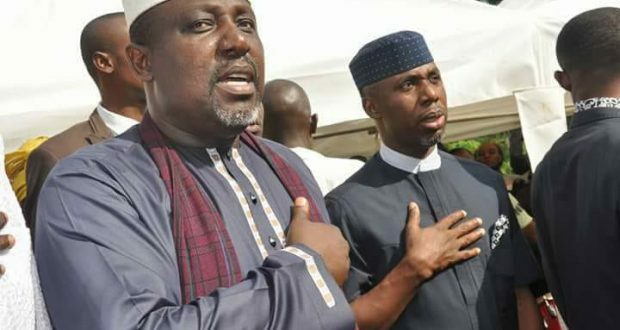 POLITICAL leaders from Nkwerre Local Government Area of Imo State, home of the governorship candidate of the Action Alliance and former chief of Staff to Governor Owelle Rochas Okorocha, yesterday, said they will not vote for him, citing what they described as an attempt by governor Okorocha to use Nwosu to achieve his third term ambition. Besides, the leaders accused the Okorocha-led administration and Uche Nwosu of moving the NYSC camp from its permanent site to Eziama Obaire, the latter’s village. They further alleged that Uche Nwosu converted the Nkwerre LGA Chairman’s guest house to a hotel, which they said was an insult to the collective sensibilities of Nkwerre people. The leaders bared their mind when they threw their support behind the governorship candidate of the All Progressives Congress, APC, Senator Hope Uzodinma last Sunday. 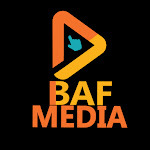 Speaking on behalf of the leaders shortly after their meeting Sunday, former chairman of the council and former Special Adviser to the governor, Barr. Rex Aghu-Nobi, described as unfortunate the fact that Nwosu is from the Local Government and will not get their support. Therefore admonished the former Chief of Staff to return the NYSC camp to the permanent site before he will get their support. “Uche Nwosu is our younger brother but unfortunately, the father in-law, Governor Okorocha used him to perpetrate a lot of evil in Nkwerre. Okorocha wants to use Uche to achieve his third term agenda. “But Uche took the NYSC camp we have in its original site and moved it to Eziama his village. He converted the LGA Chairman’s guest house to a hotel. This was the same guest house that has been using over the years. I was there as two time chairman and others before and after me equally used the place. “So the entire Nkwerre, we are supporting Senator Uzodinma and we will campaign vigorously for him. And anybody who wants to rig election will have to face us. The years of impunity is over, God has used Senator Uzodinma to liberate our people and we don’t intend to go back to Egypt”.